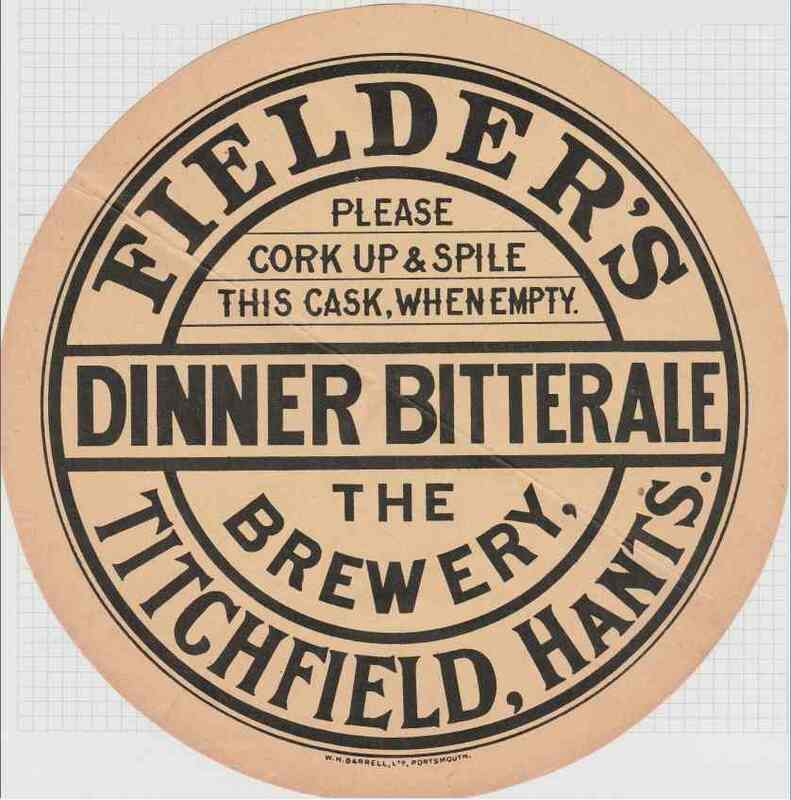 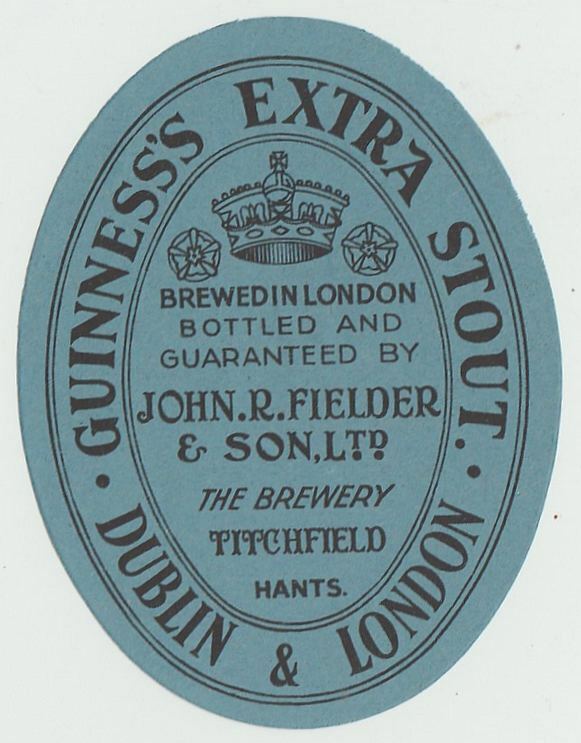 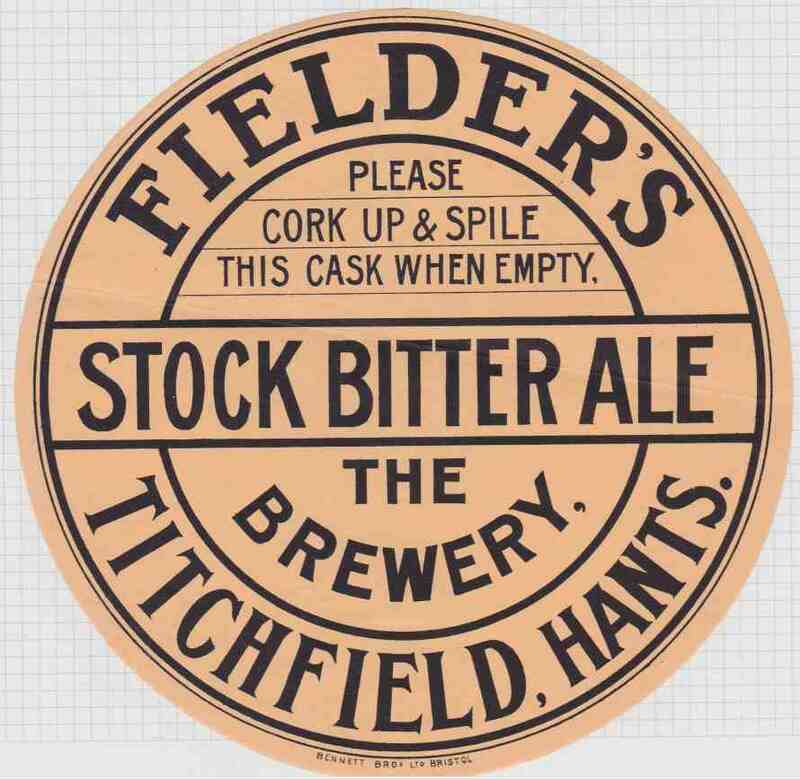 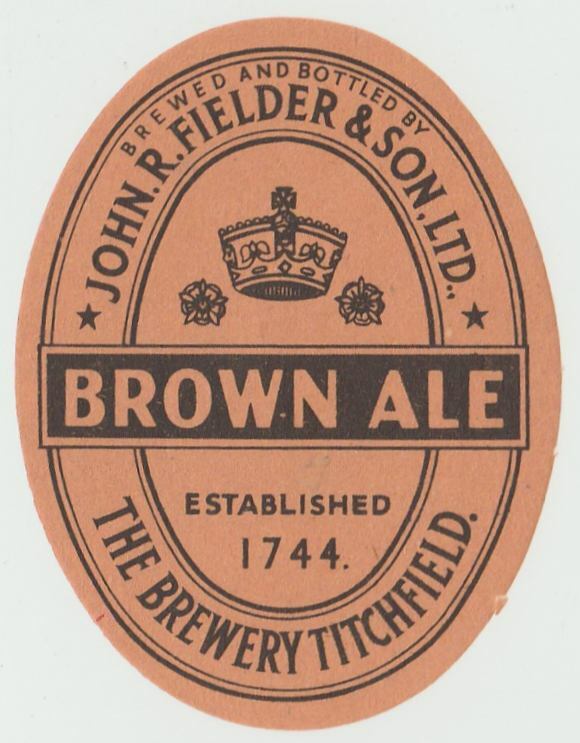 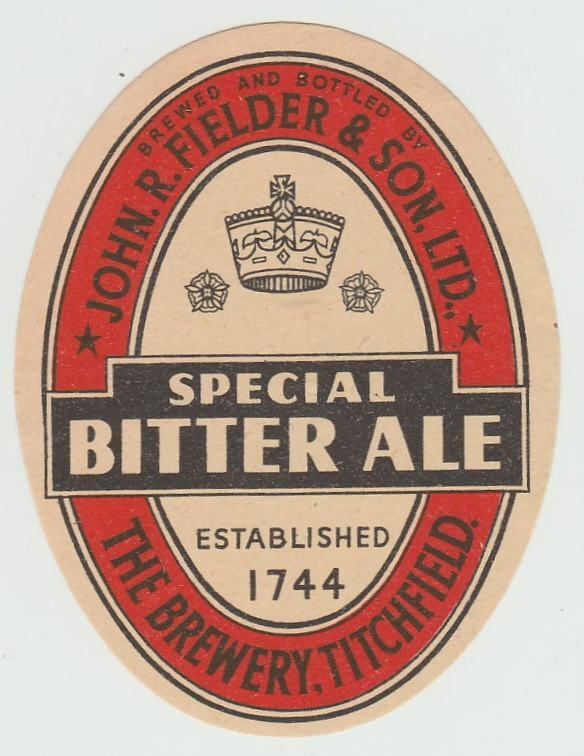 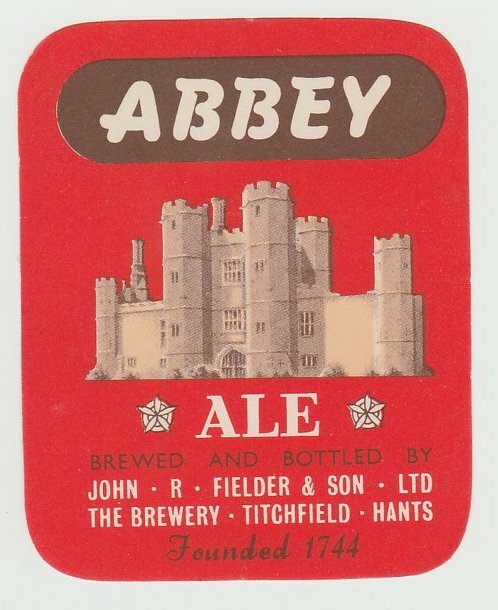 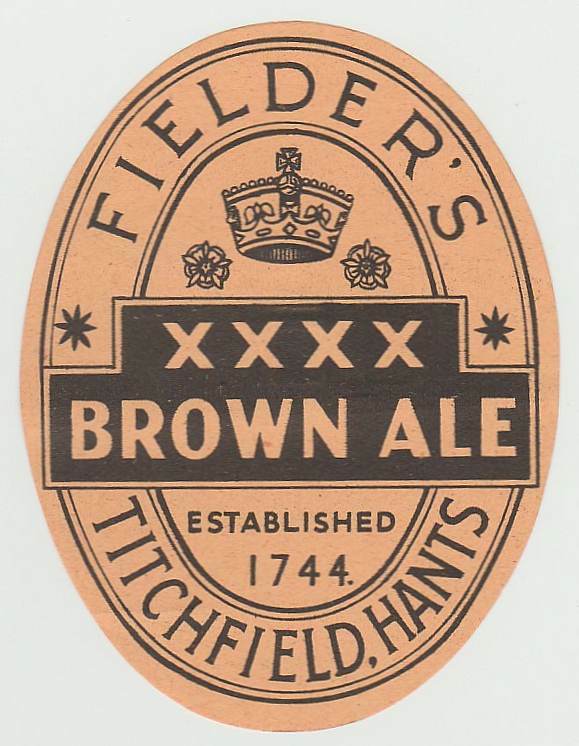 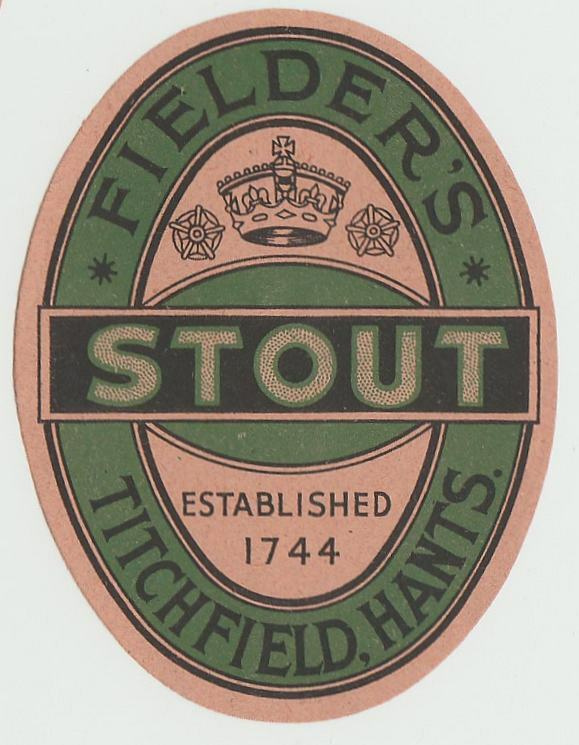 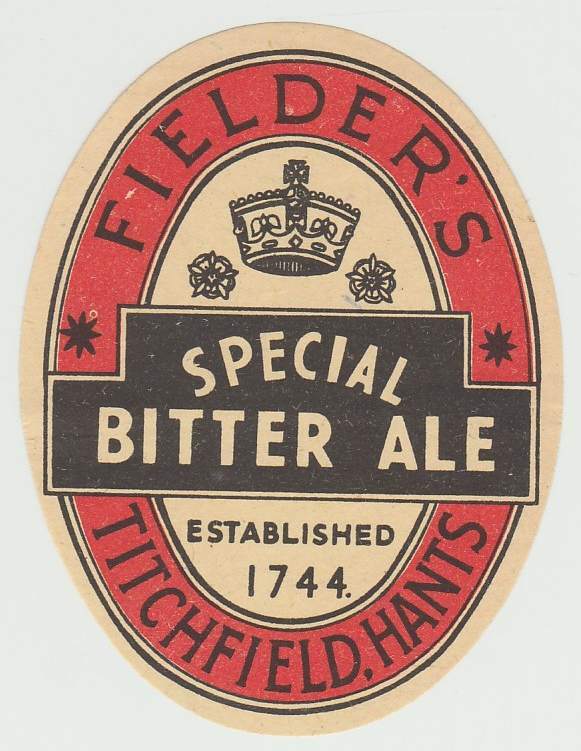 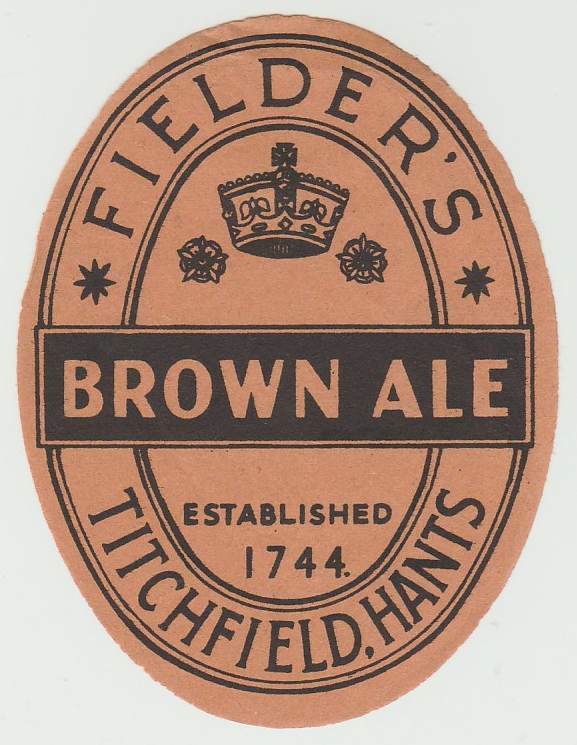 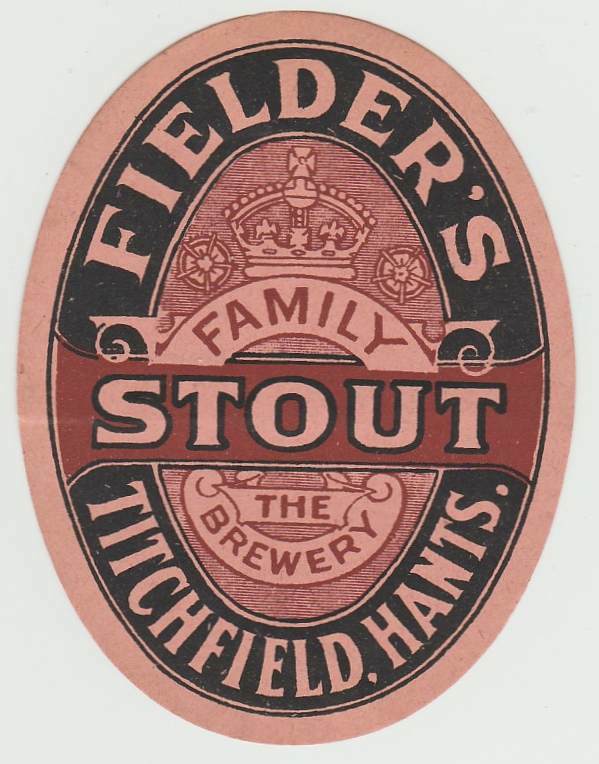 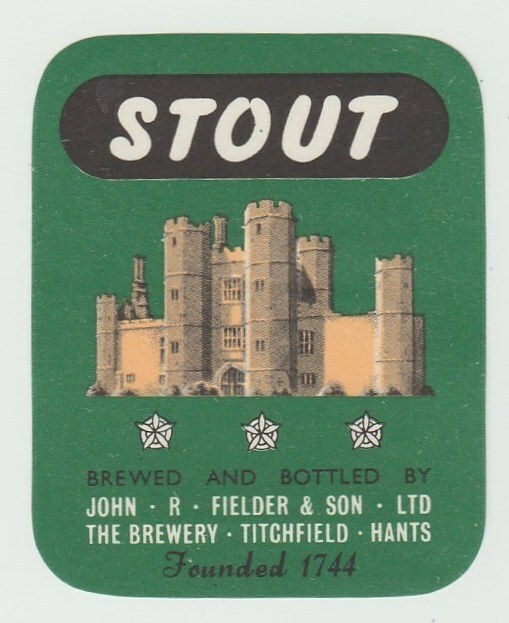 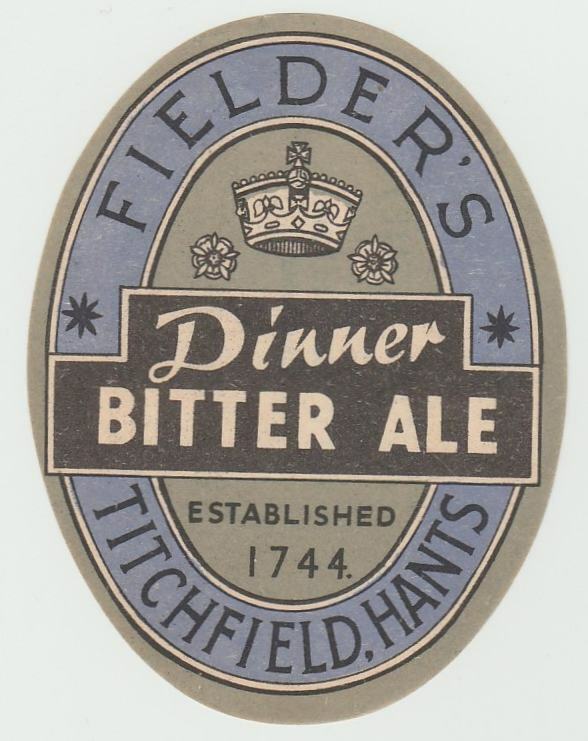 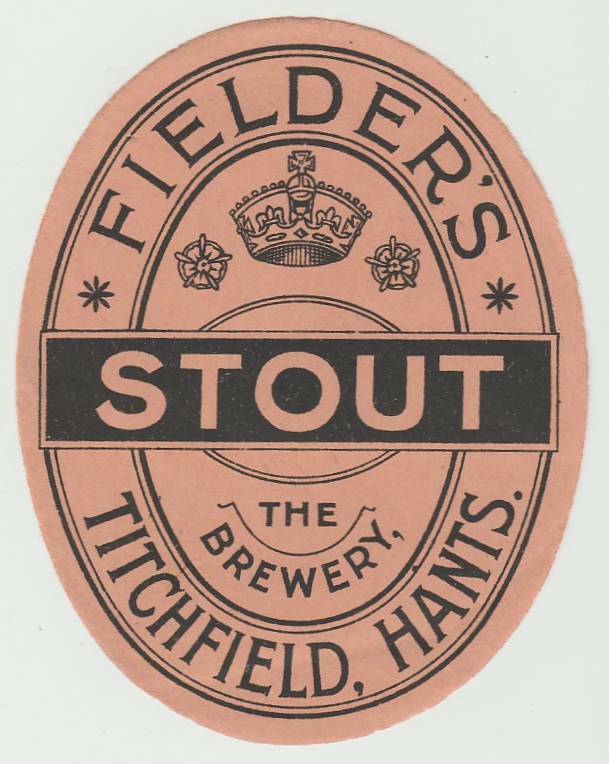 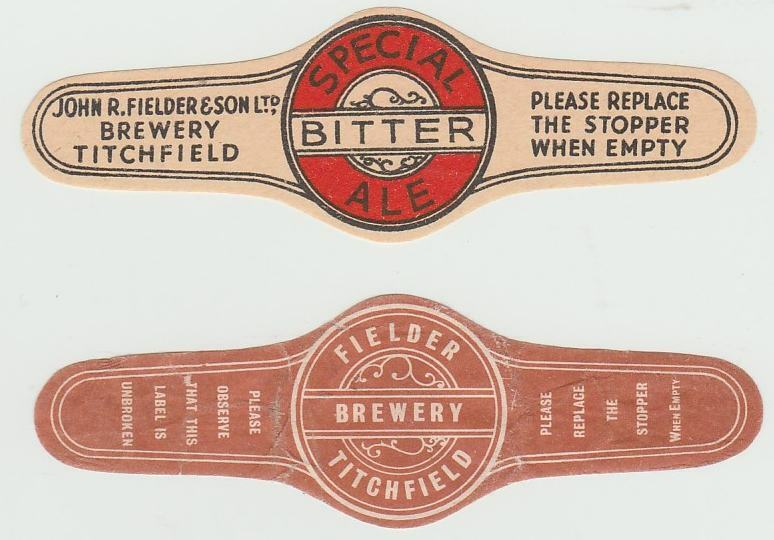 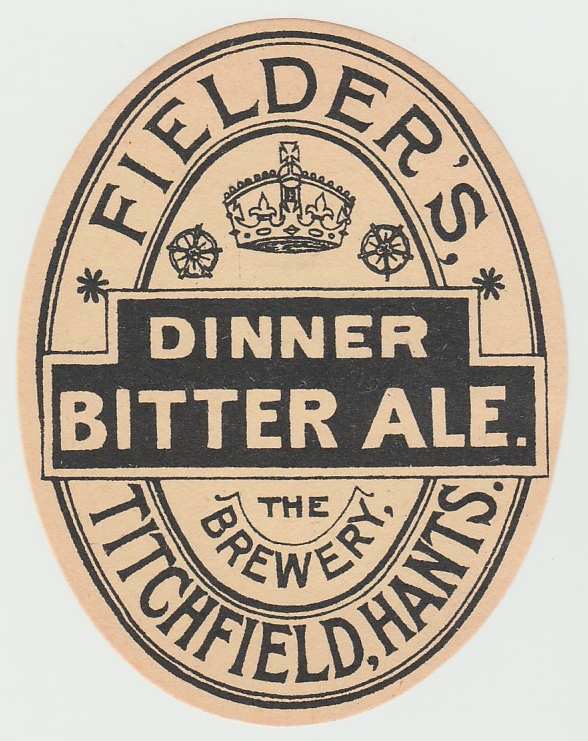 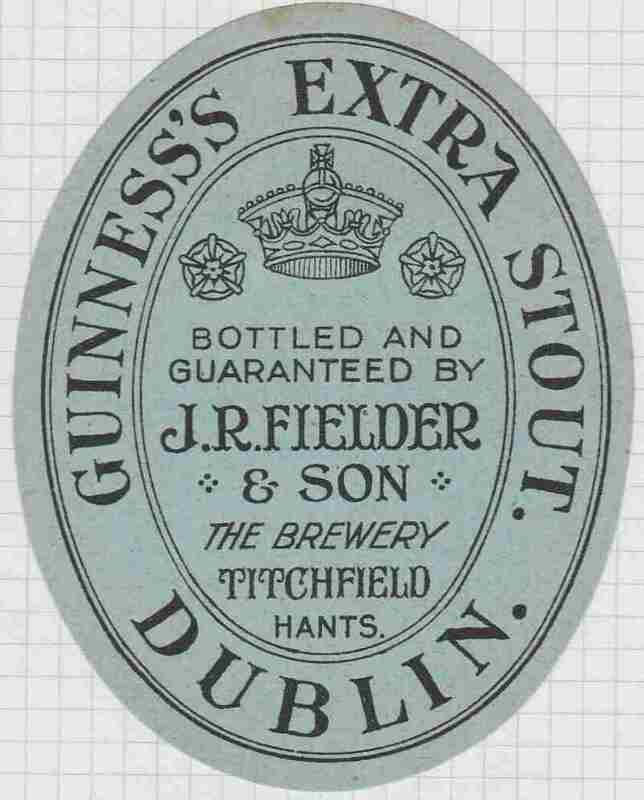 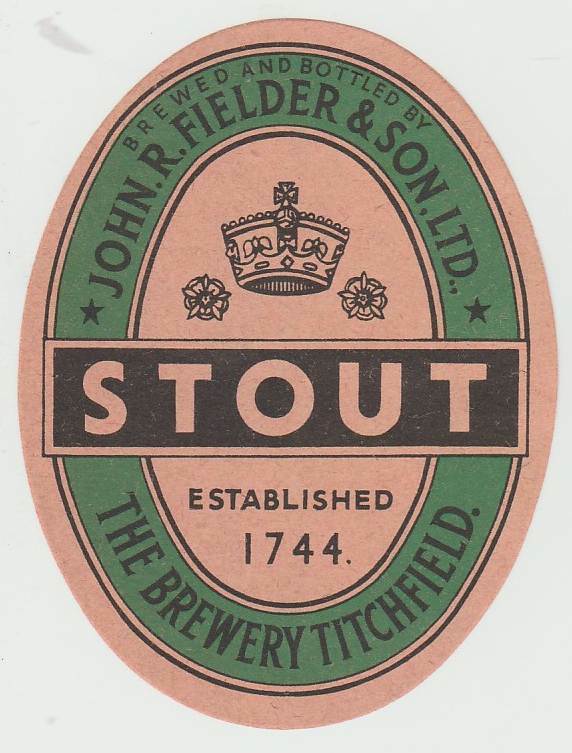 The Titchfield Brewery was founded in 1744, the date on many of their labels, and acquired by the Fielder family in 1852. 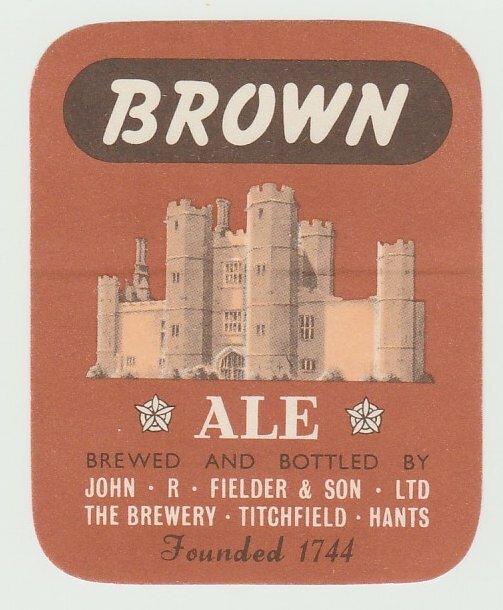 The company was first registered in 1947, which is helpful in dating their labels. 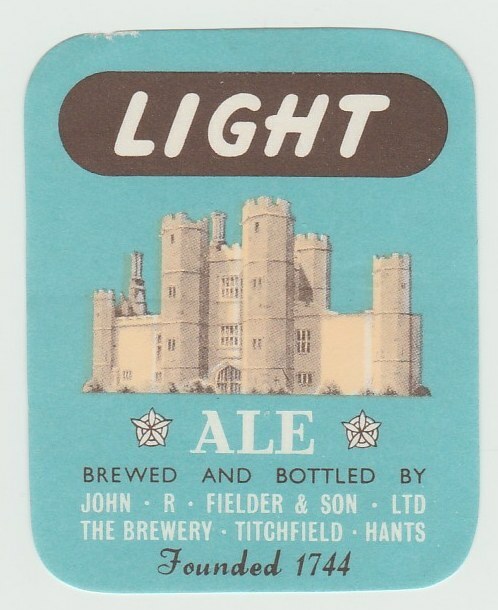 Taken over by Whitbread & Co with about 12 tied houses, in 1961.